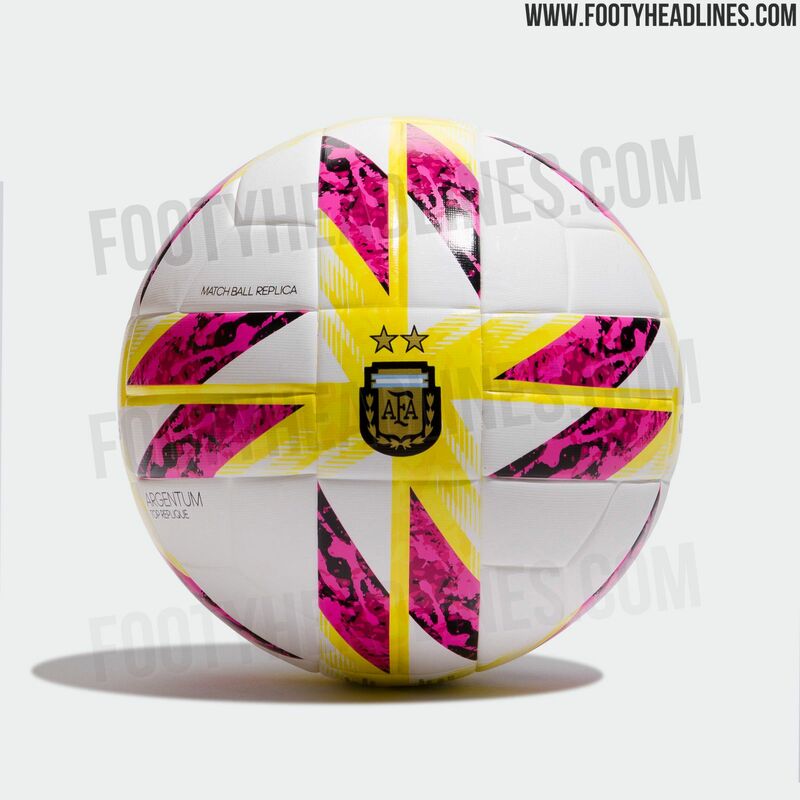 The new season of the Argentinian Superliga will commence on August 10 and now the official ball for the tournament has been released. Introducing a garish and loud design, here's the latest version of the Adidas Argentum. 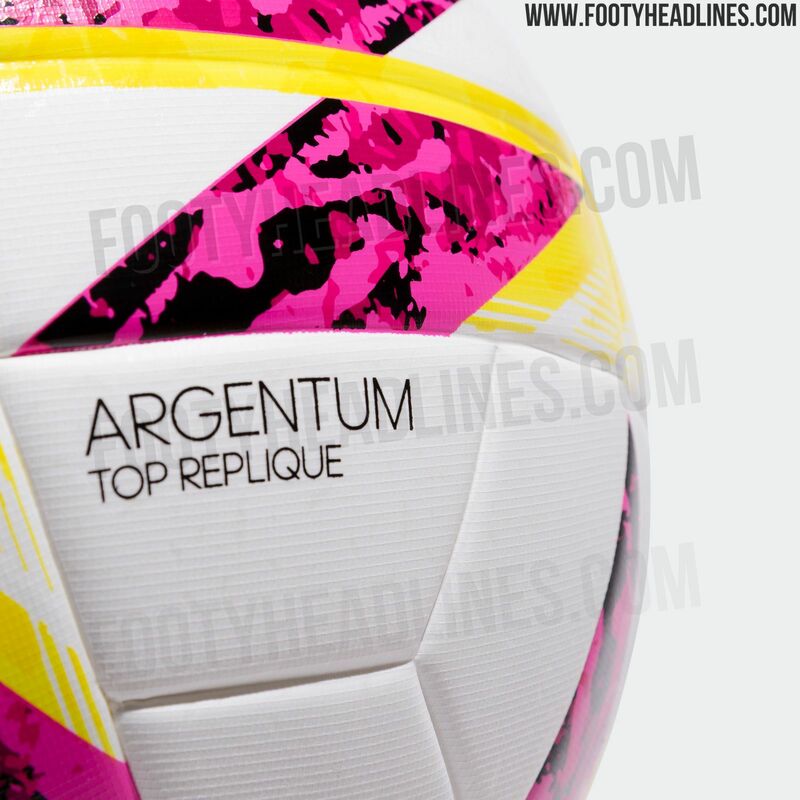 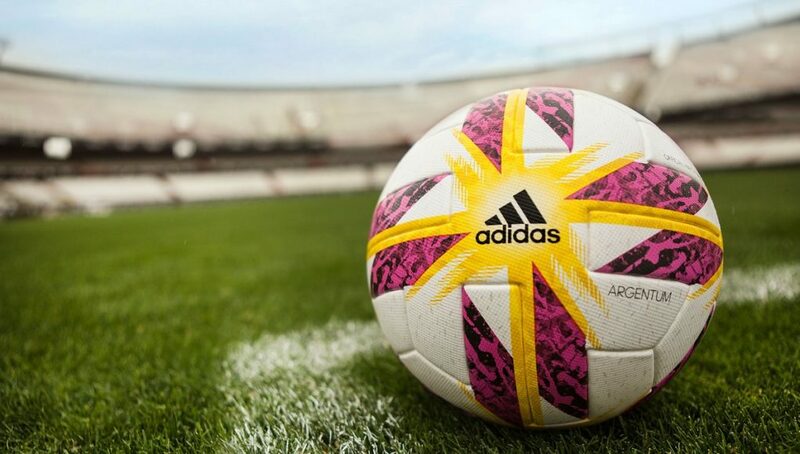 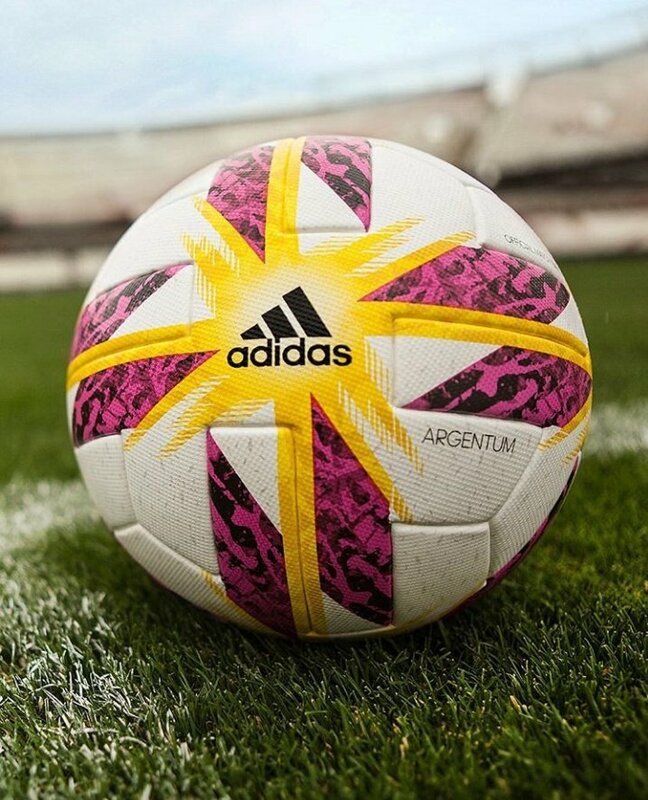 This image shows the ball for the 2018-2019 Superliga Argentina. Based on the panel shape found on the 2018 World Cup ball, Telstar, the Adidas Argentum 2019 ball is predominantly white with a garish graphic appearing all over the upper. It consists of pink-and-black lozenges and a sun-inspired yellow part. 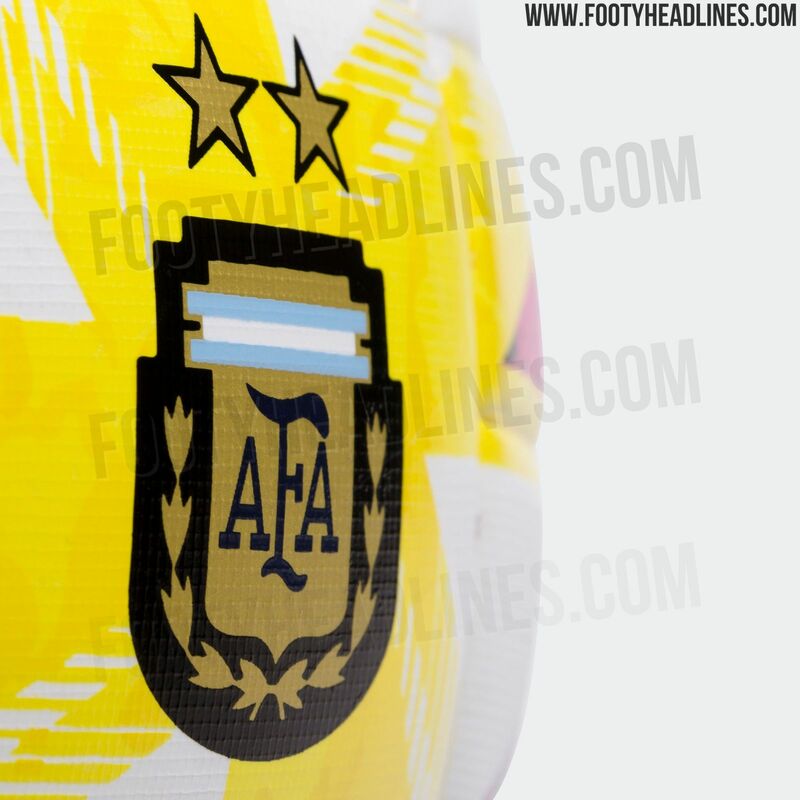 The logos of Adidas and the Argentinian football federation are featured as well. 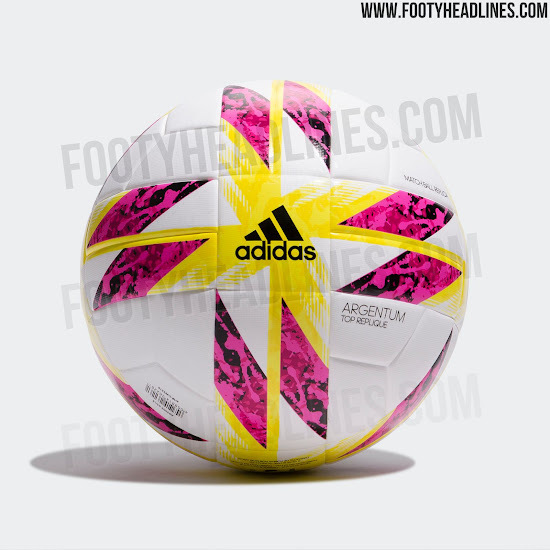 What do you think of the Adidas Argentum 18? 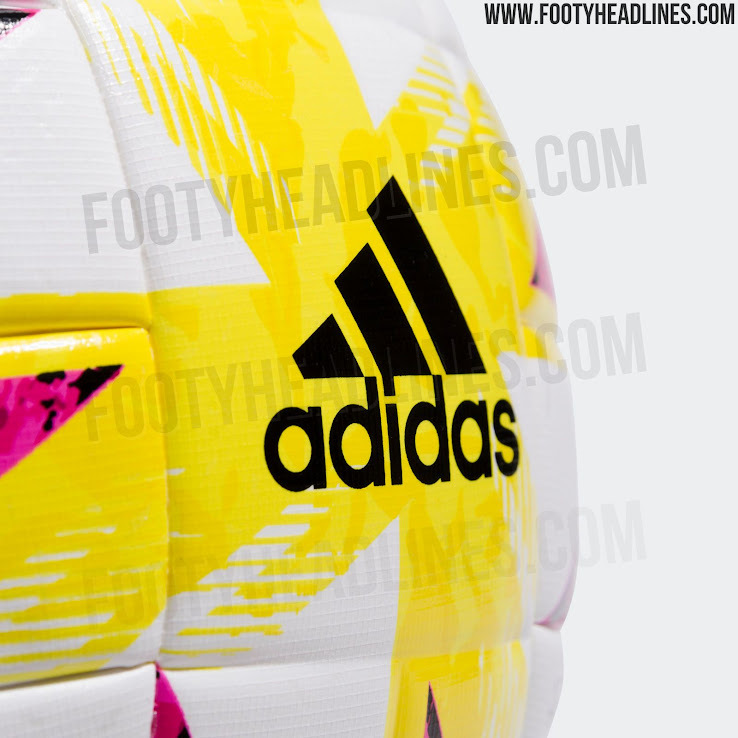 Drop us a line below.